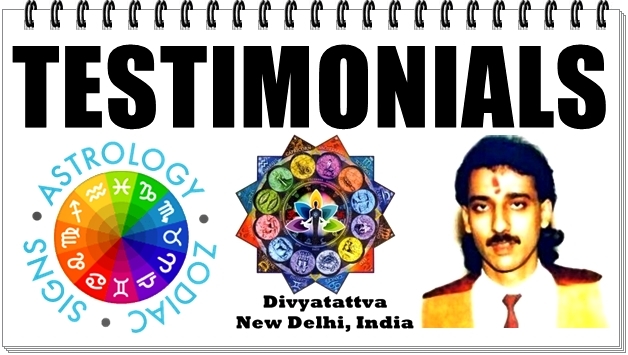 Know what our satisfied clients have to say about Shri Rohit Anand at Divyatattva, New Delhi, India. 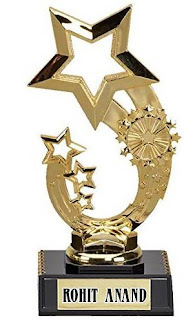 * Mahajan from New Delhi , India 2019: So many thanks to you for giving the correct astrological guidance for my son's marriage by reading his veic horoscope charts. You are the only celebrity astrology who is humble and told me things nobody else could predict and what caused the delay in the marriage of my son. Astro remedies you told me did had effect and good marriage proposals start to come our way . * Deb from India 2018: Sir, I am a regular viewer of your channel.I like the predictions you make and I find every prediction of yours come true. However today I am writing this mail to you to ask you something. "Can you predict when will the Communist rule in China and Cuba end permanently exactly? "I will be happy if you will reply to this email. Best regards, Deb. quite spot on for my boyfriend. 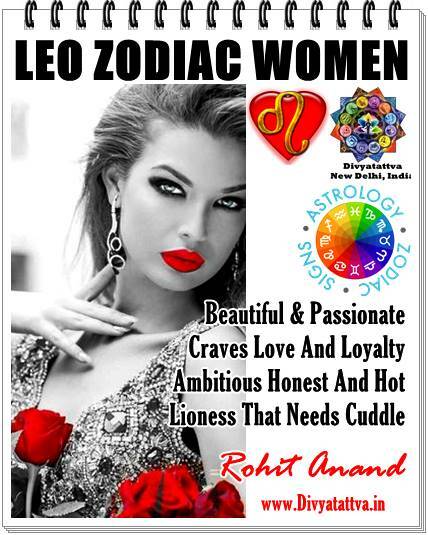 What you have said looking at his horoscope charts about his career were quite similar and forecasts about our love relaitonship was also quite on the mark. Gratitude to you. I wish you all the best. you are my astrologer for times ahead. * Sameeksha From India 2017 : I am greatful for your guindace for your match making services. It was because fo you i got married to beautiful and loving husband and right partner. Your zodiac compatibility was awesome and out natures are pretty similar. * Francesca From Germany 2017 : Wow, great, your predictions and horoscope readings about my love life and relationships were quite accurate and helpful to me. thanks a lot. * Anny From Mexico 2016 : You are absolutely right in predicting through tarot cards, Yes relationship is undergoing through transition phase with the man in my life. You are spot on. * Daryna From Cuba 2016 : Thank you for your tarot card reading it was very accurate what you have described. * Miss Gratis From England 2016 : Wow , you are spot on when you predicted about my health issues and love life in 2016. thank you so much. * Miss Gratis From UK 2016. Thank you for such a amazing interpretation of oracle cards, you revealed to me so much. * Carol From Europe 2016 : You Are Simply brilliant in your Vedic Astrology and Cards Readings. Thank You. * Luisa From USA 2016 : Publicly thank Shri Rohit Anand for all the effort he puts into helping us. He is an awesome card reader whom I very much respect. Thank you so much. * Alexander From 2016 : Great Readings and Predicitons. I Love it. * Annete Christine From Italy 2016: Whatever you told me about my married life and studying my horoscope is absolutely correct. I wonder why didn't you met me earlier. Thanks and Blessings. *Mrs Mahatta : Noida. 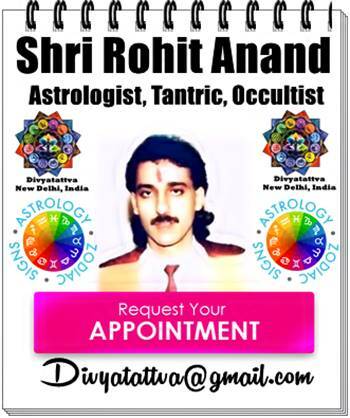 India 2015 : I have been receiving tarot card readings from Anand Ji from past several years and i must say he exceptionally kind hearted person and has helped me personally in almost all ways. He took me out from depression by giving his consultations and relationship issues. My family suffered from supernatural problems of spirits and he was the first one to point out and gave many solutions and our life has been much better. Thanks so much for everything. *Ms Rose Walls from USA 2015 : You were very good in predicting about me buying and shifting to a new house. You care a very gifted Psychic. Thank you so much. * Mr Sethi from Delhi India : I am retired Executive from top company and i must say he has been always been inspiration and guiding my family and me in my career and profession with his rich knowledge about many subjects. Thank You. * Akanksha from Jamshedpur 2015 Sir I am extremely grateful to you to provide me the vedic astrology analysis.I assure you Sir I will pay for your consultation once I am in the position to do so.I will also let you know once I get the job.Thank you very much you helped me when I needed it the most. * Bridget from USA - Aug -2015 Rohit Anand! Wow, very nice. You hit all the nails on the head. Perfectly. That's so beautiful that you saw all that in my tarot card readings. * Mr. Siddhant from New Delhi 2014 : You are quite good in predicting. I wonder how did you do it with tarot cards and lenormand cards but you were spot on about my relationship with my girlfriend and attitude towards me. You can also leave your feedback, testimonials, comments, requests in the box below. Gratitude.